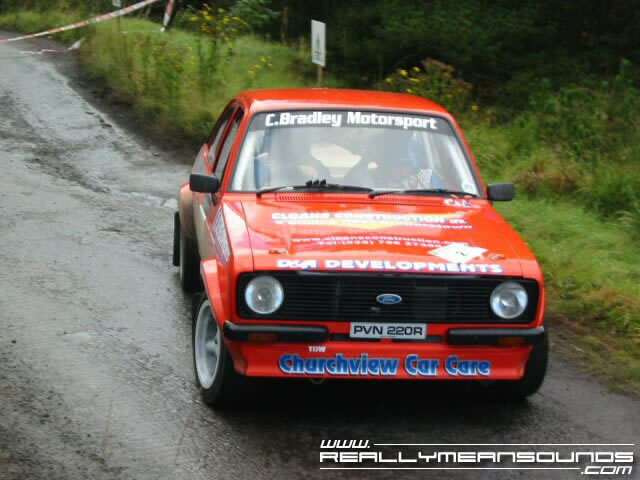 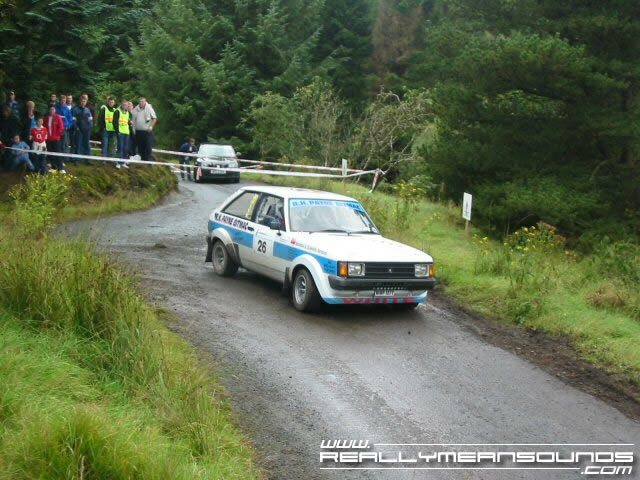 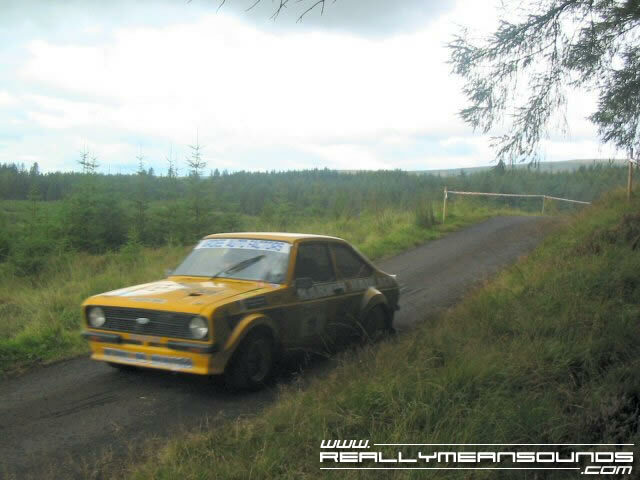 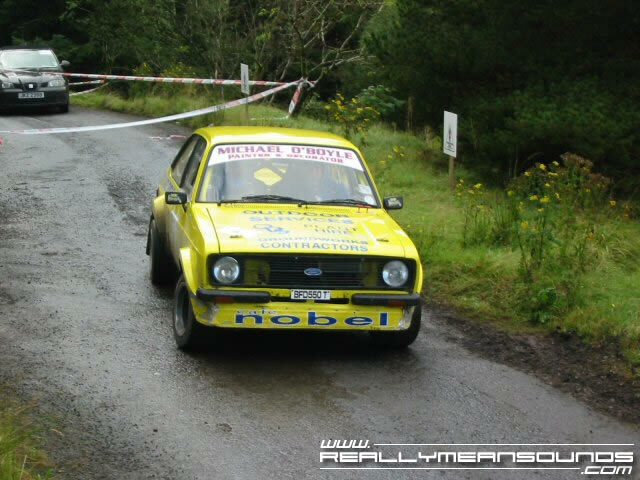 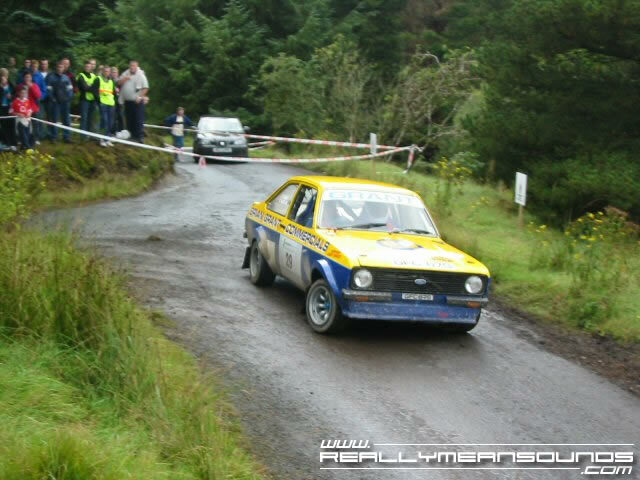 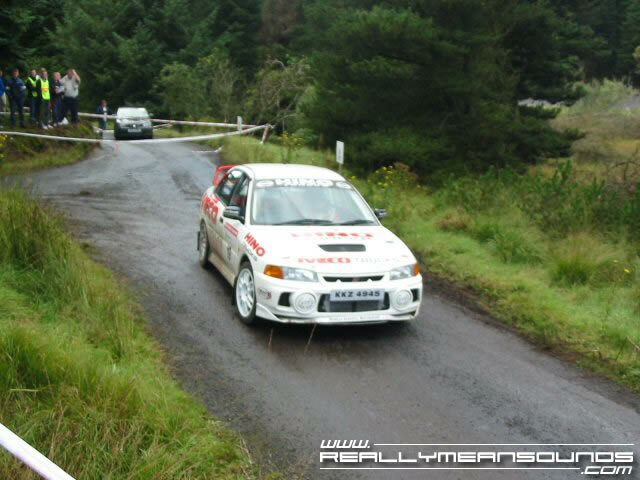 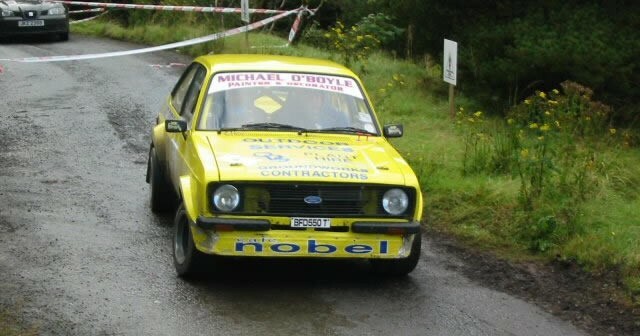 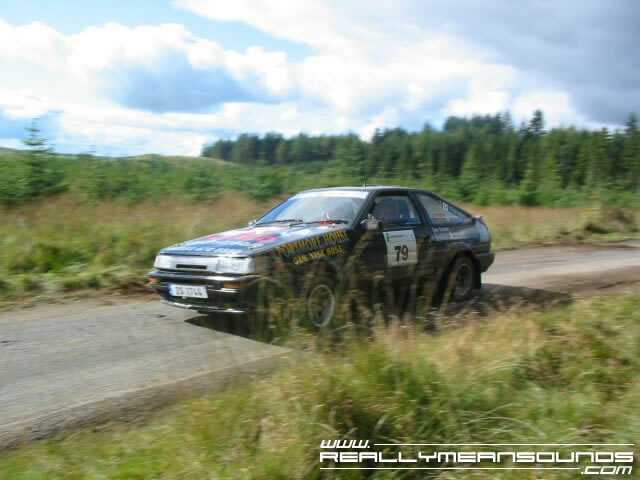 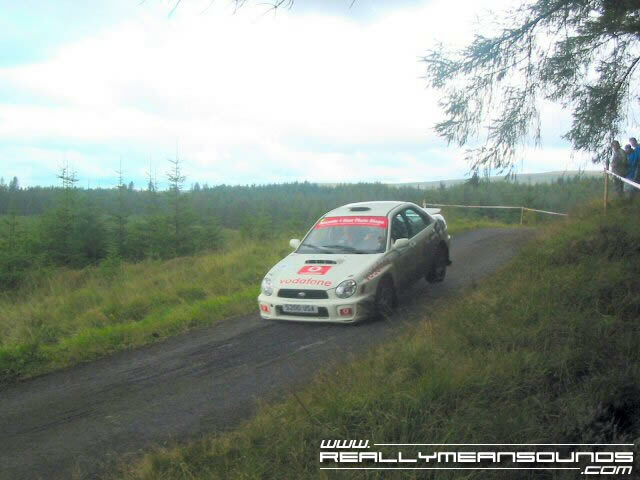 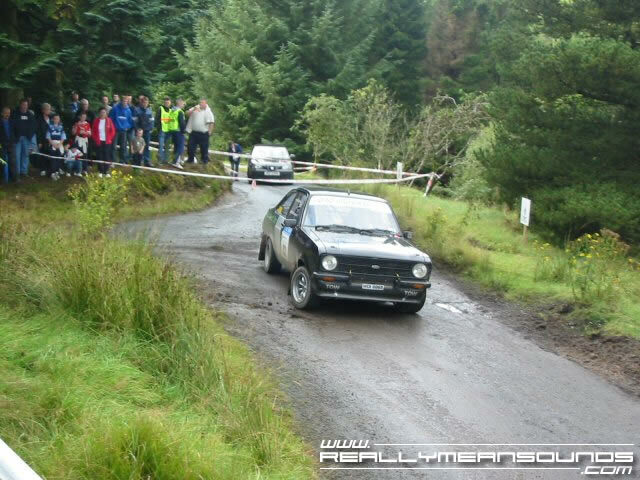 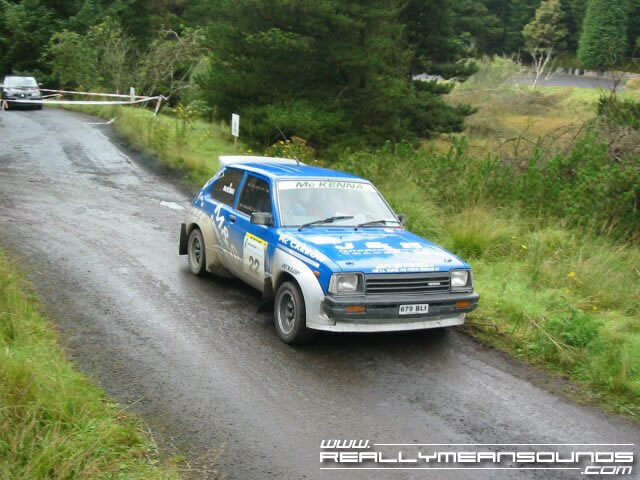 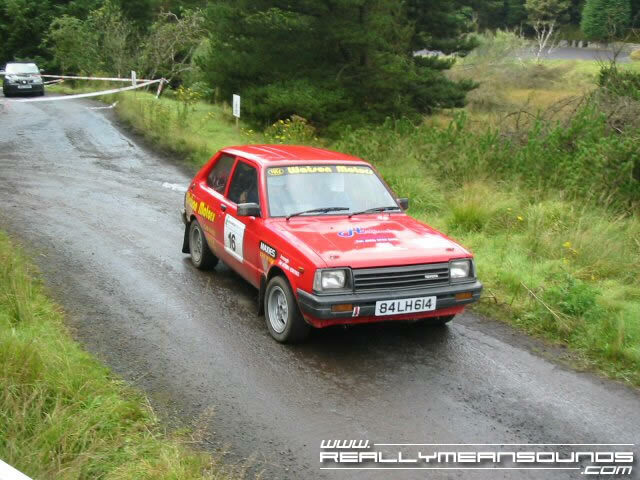 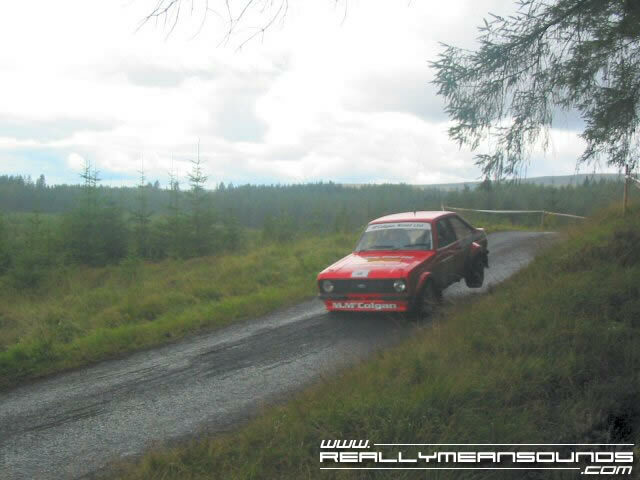 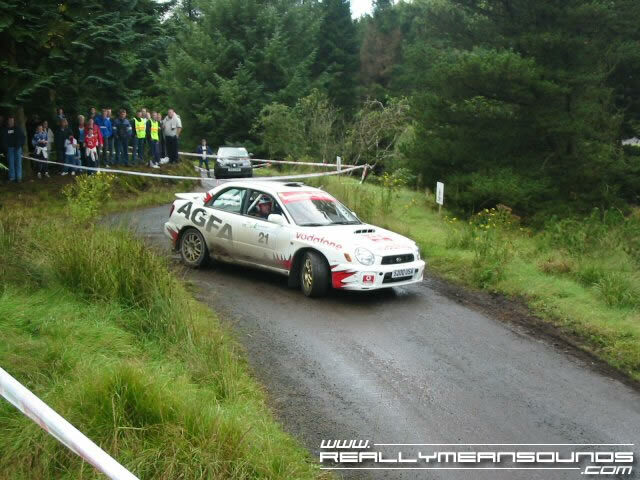 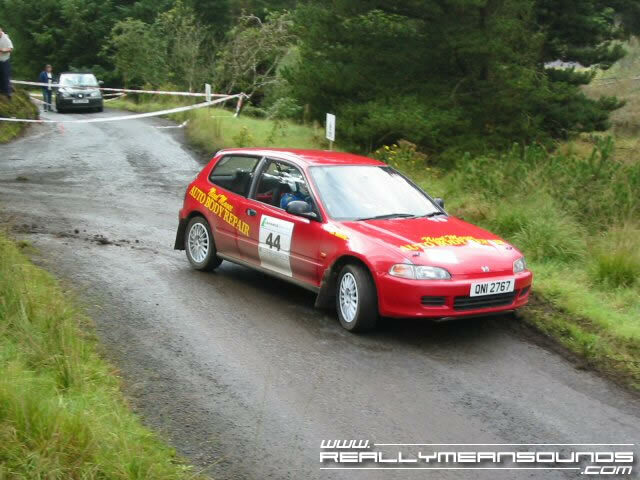 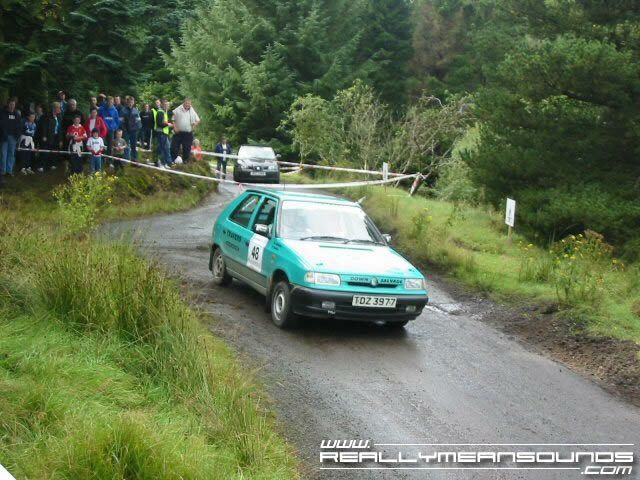 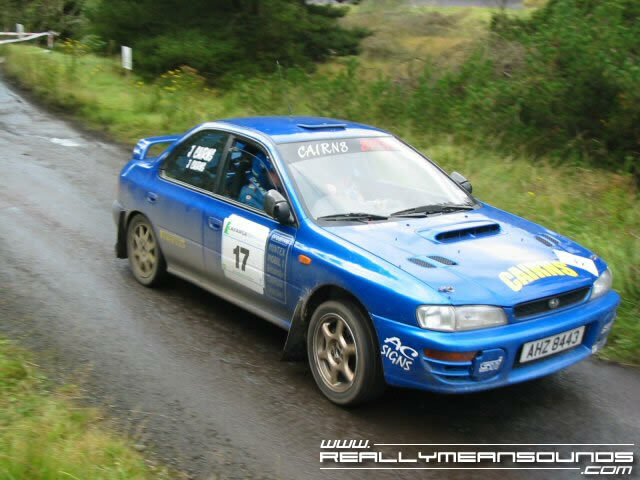 Davagh Forest Rally 2003 – On our 1st stage, we saw cars traverse a 90 left corner. 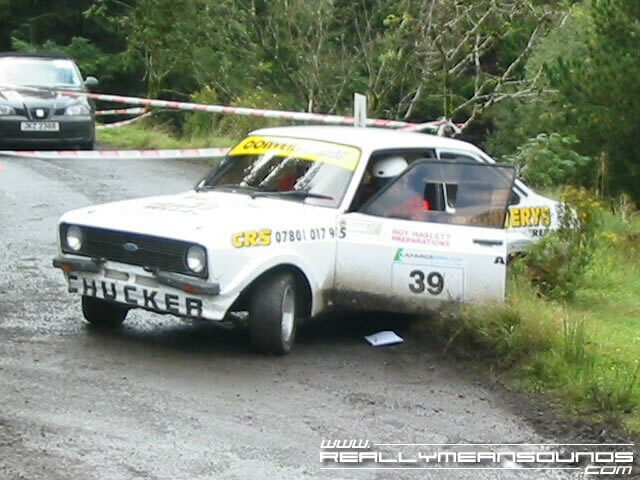 The action was frenetic as a few cars just didn’t quite make it and ended up on the grass verge and needing to be pushed or pulled out. 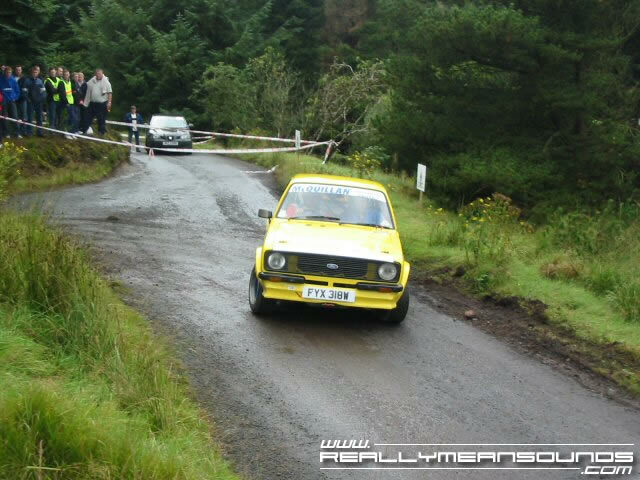 Just depending on how far into the verge they got! 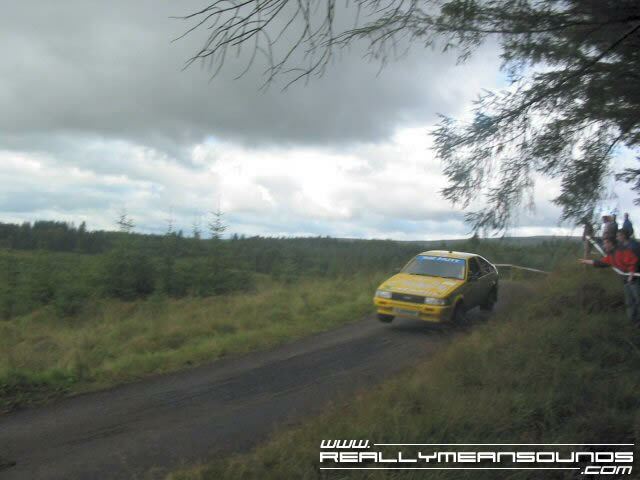 Then onto our 2nd vantage point which was a fast jump and despite being cold with the rain setting in, I really enjoyed watching the full field over and beyond the jump, landing with a bang, crunch and sparks everywhere. 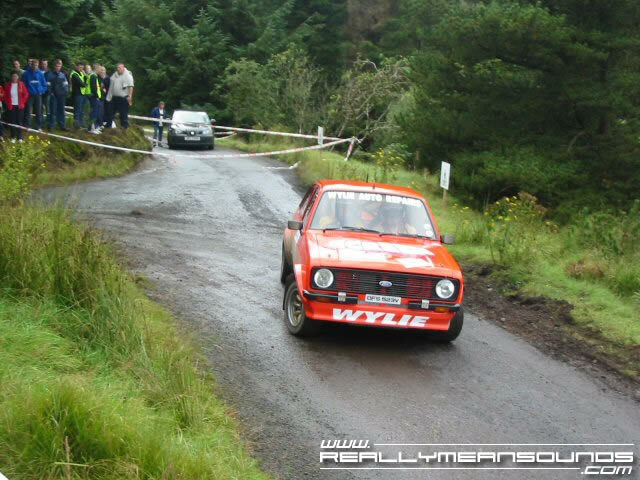 The final and most spectacular place we watched from was a 90 / hairpin right which caught a good few of the drivers out and even a co-driver as his door swung open and he lost the pacenotes out it in the process of catching and closing it.